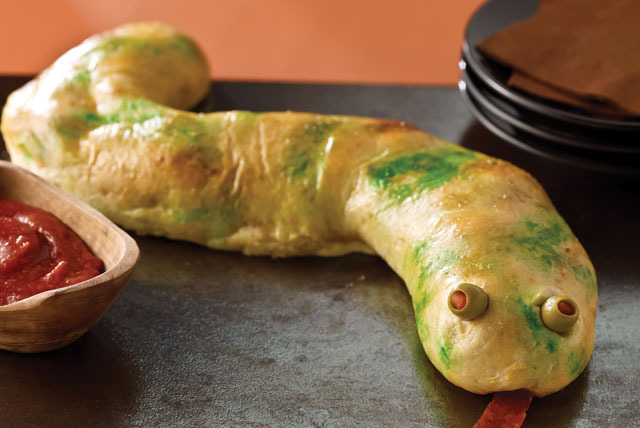 Let's face it, some Halloween costumes are simply not meant for sit-down dining. 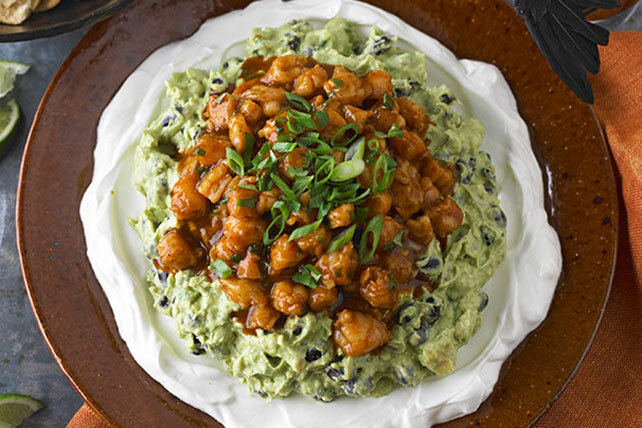 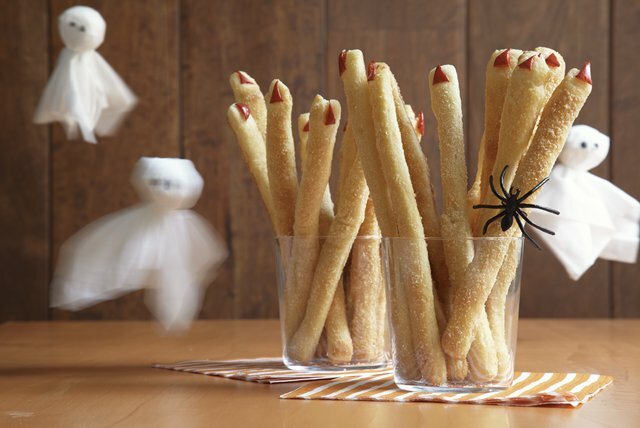 So unless you’re planning an elegant Halloween dinner menu for grown-ups, you’ll want to be sure to have lots of Halloween finger foods on your Halloween party menu! 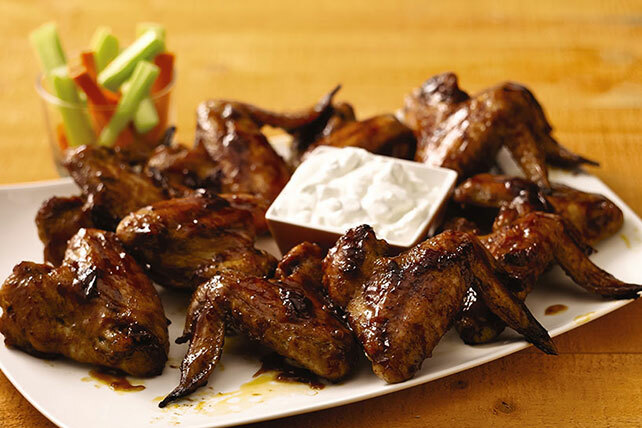 These Halloween finger foods may include Halloween appetizers like bat wings (chicken wings in disguise!) 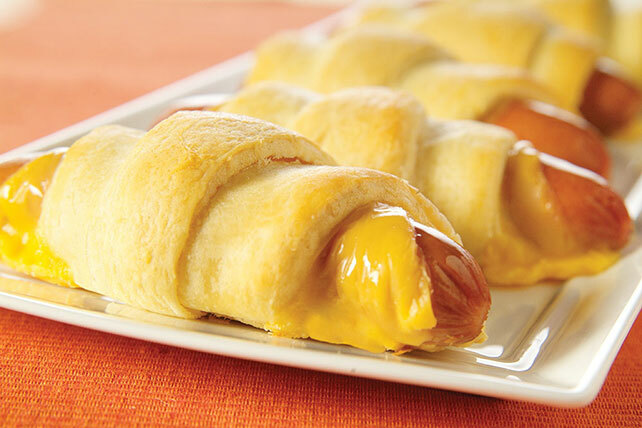 and Halloween snack recipes. 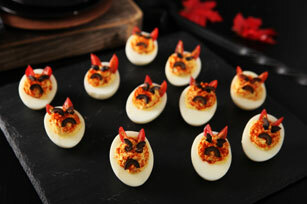 And it can also include Halloween treats: spooky Halloween cookies, mini cupcakes and more. 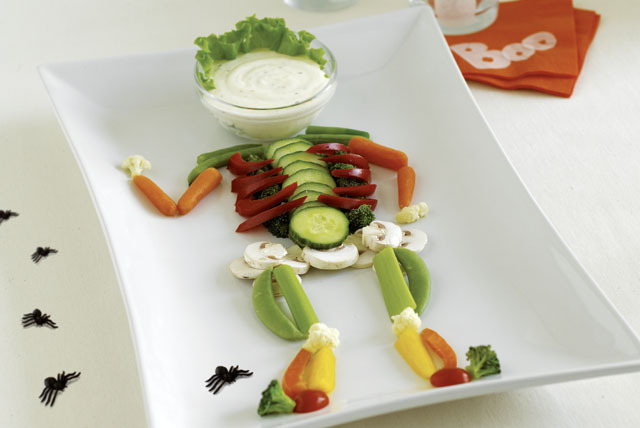 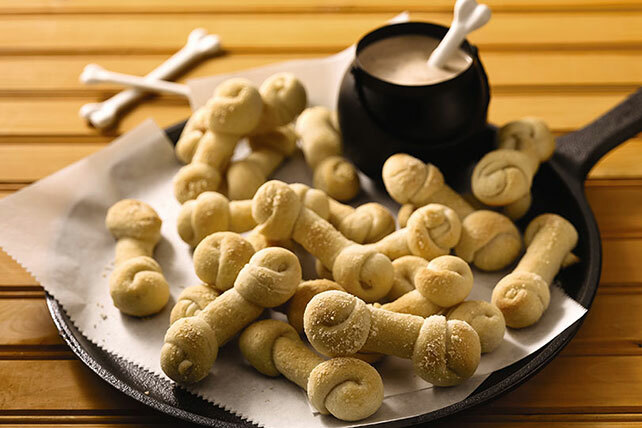 For ideas beyond fun Halloween finger foods,, check out our Halloween Party Planning Tips.